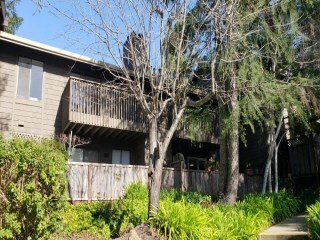 Village Green Condominiums in Scotts Valley are located in a tucked away location at 311 Bean Creek Drive. It is fairly close to Bluebonnet Lane. 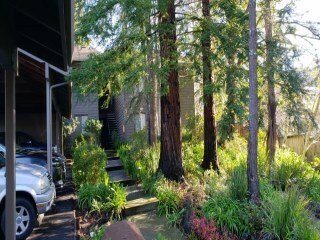 See if these condominiums in Scotts Valley are a place you can call home. 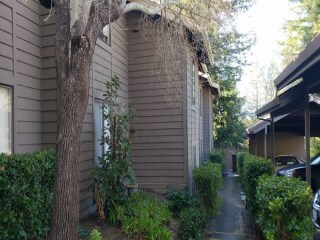 Village Green condominiums in Scotts Valley are a nice place to call home; read more below. 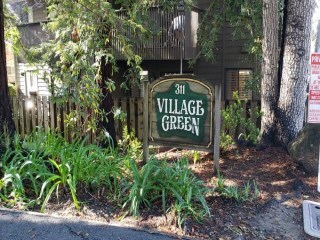 Village Green condominium complex is a bit difficult to find, but that's a good thing. 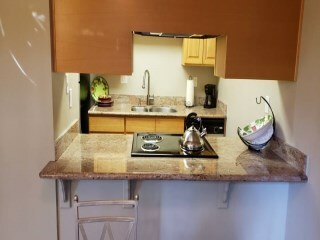 It's a very urban condominium complex with great walkability to the shopping center or farmers market. 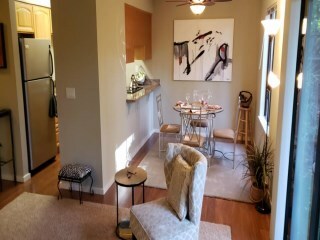 There are approximately 29 units in the complex. 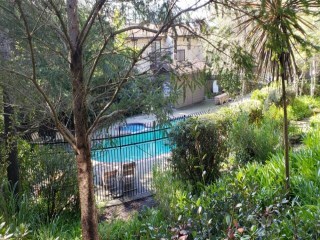 Their are upper or lower units in this lush green development. 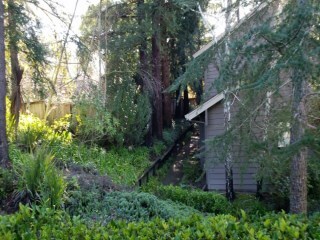 The buildings are clustered but you have a verdant feeling when you're in the complex. The patios are fenced and of a nice size for the lower units. 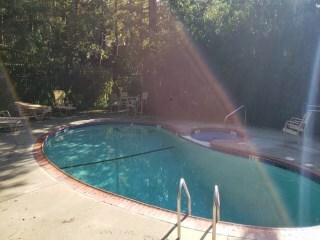 There is a pool for the amenity. There are detached carports for your car. You are allowed to have pets.